The Institute of Public Accountants has flagged the flaws of land tax, payroll tax and GST as part of a major research project for small business. In its Small Business White Paper, and in line with mounting pressure from the accounting profession, the IPA recommended government reaffirm its commitment to comprehensive tax reform. The closest any government has come to addressing these calls is the tax white paper process, which hasn’t been addressed since 2016. Specifically, the IPA said the federal government should address the inconsistencies small businesses face across the country with payroll tax. 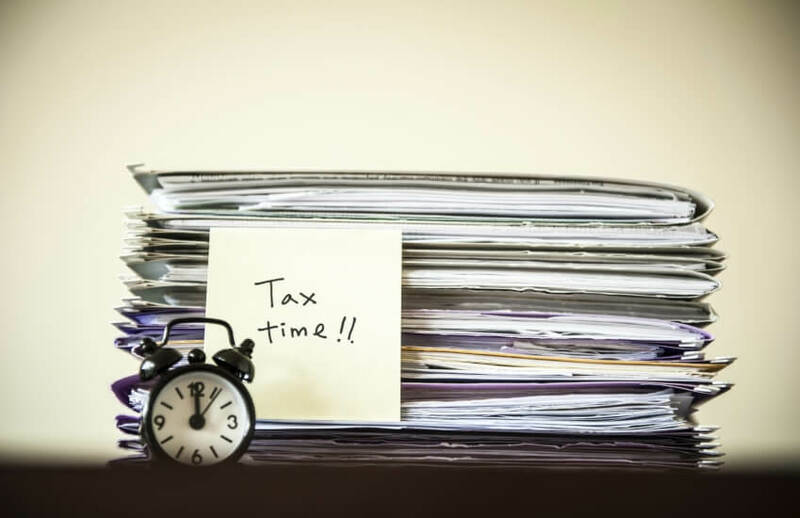 Despite Treasury’s findings to the contrary, accountants in their droves have told Accountants Daily payroll tax disincentivises growth for small business. The IPA also called on the government for reform at the foundation level for property-based taxes, which is another sore point for the profession.